Learn about untargeted metabolomics challenges for compound annotation and ID using new and advanced MS workflows. Streamline and customize high-resolution accurate-mass data analysis with Thermo Scientific™ Compound Discoverer™ small molecule identification software. 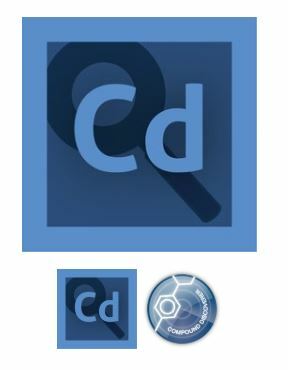 Compound Discoverer simplifies and reduces processing clicks, enabling you to go from analysis to insight faster. Customizable node-based workflows, integrated compound identification capabilities, and statistical analysis all reduce the time involved in using multiple software tools to analyze results.